Step by step Instructions with images for “How to create MySQL database with GoDaddy”. 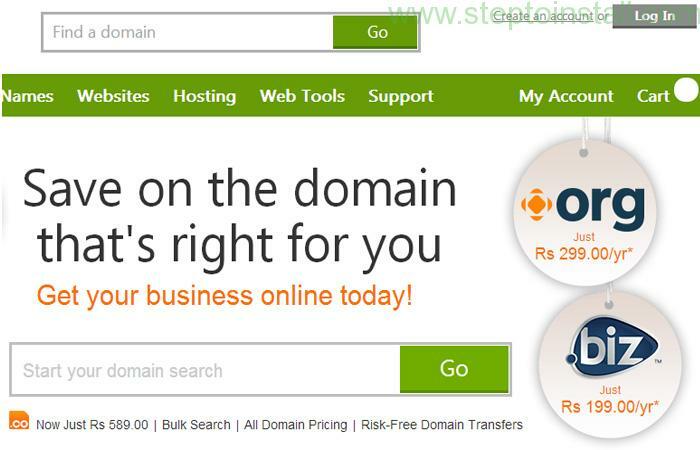 Step by step Instructions with images for “How to Create new Database – Database user in cPanel”. 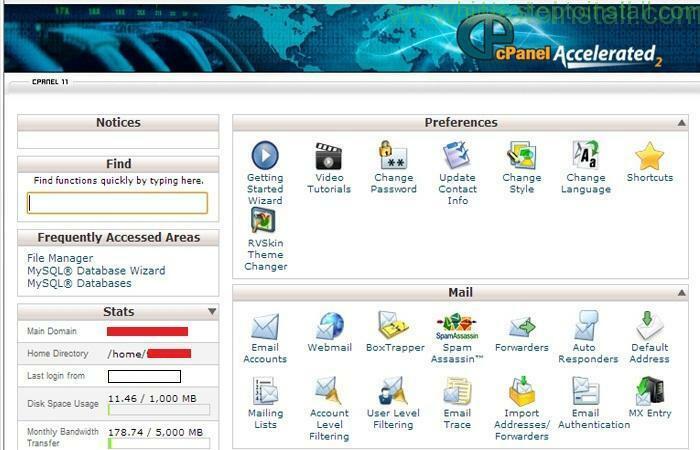 First, login to your CPanel account. If you don’t have your username and password, you’ll need to contact your web hosting provider. After install wamp sever, you need to create database. We are giving simple step for “How to Create Database in localhost Wamp” . 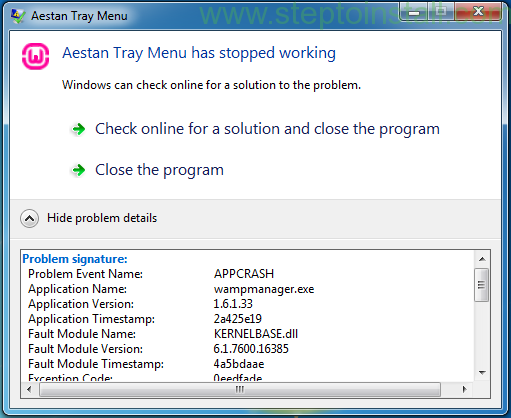 After installation of wamp server, You may get following error.